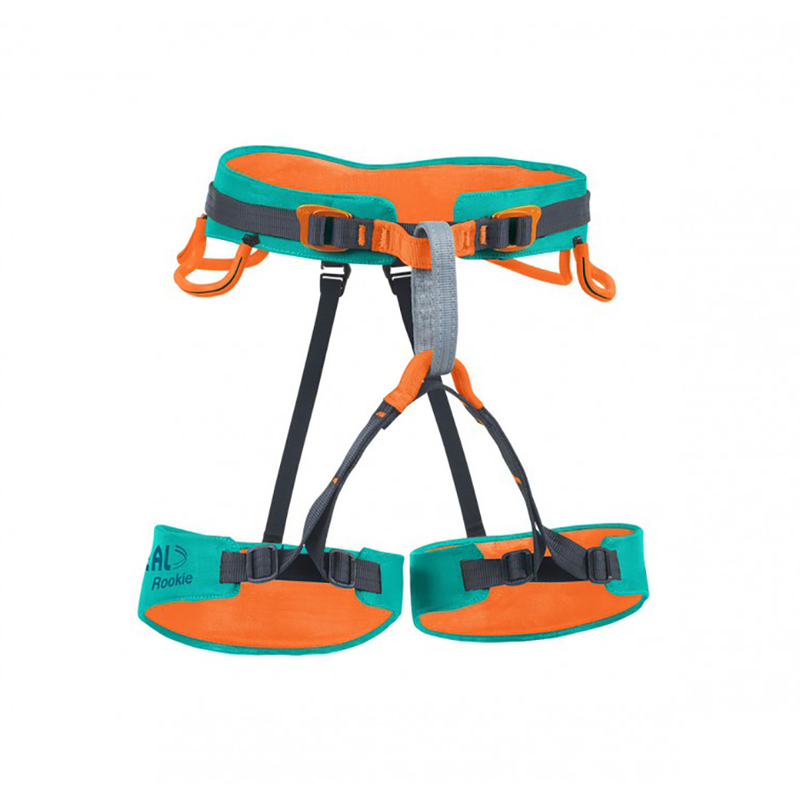 The Beal Rookie is a children’s climbing harness built specifically for kids and younger teenagers. Designed for use at the climbing wall and the crag, as well as all-round general use, the Beal Rookie Harness is lightweight and comfortable, and features Black Diamond’s Dynamic Fit leg loop adjustment system for simple and safe adjustability. 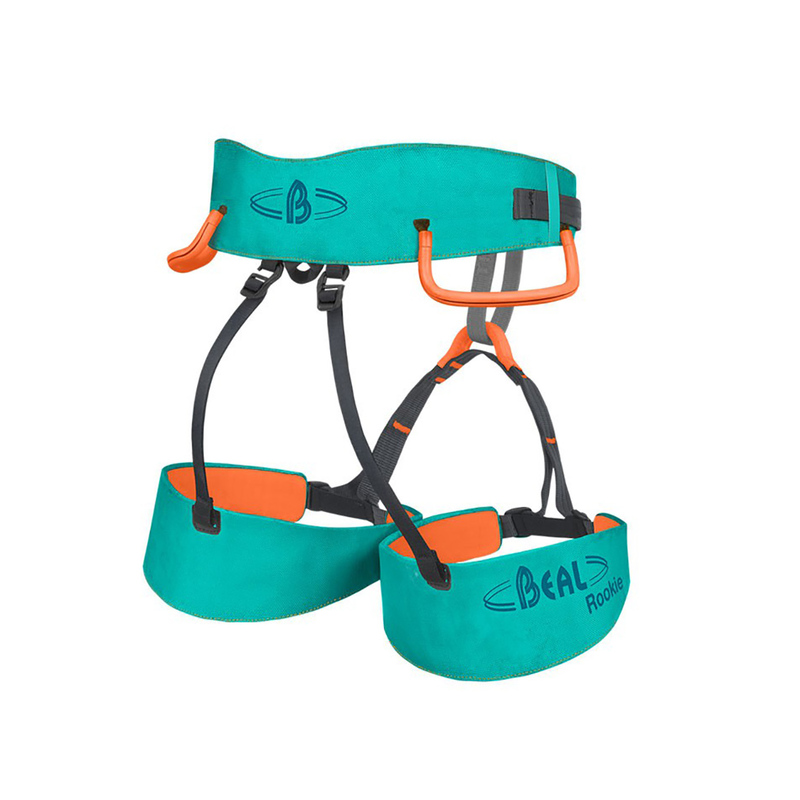 Beal’s Web-Core Technology makes for exceptional comfort and weight distribution, while the lightweight and compact design makes the Rookie a great harness to get young people into climbing. One size. Waist: 50cm – 70cm, legs: 32cm – 48cm.